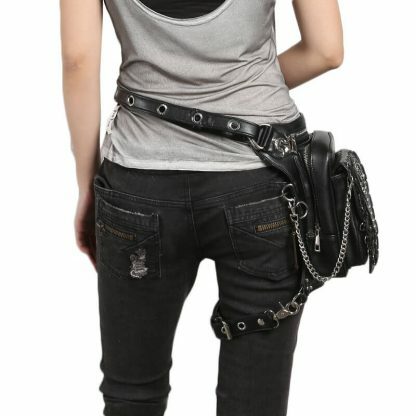 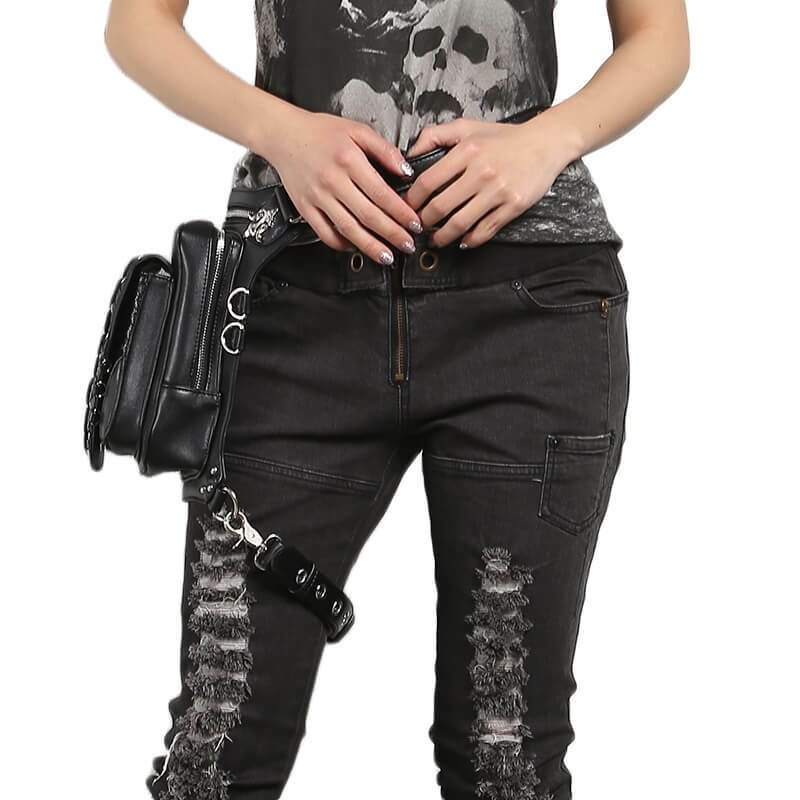 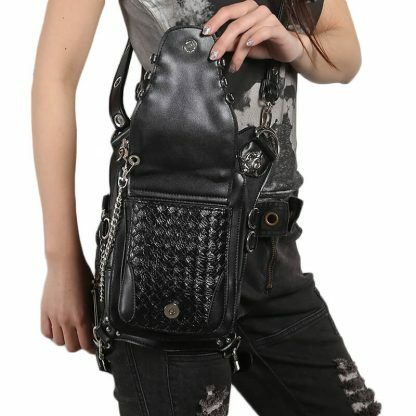 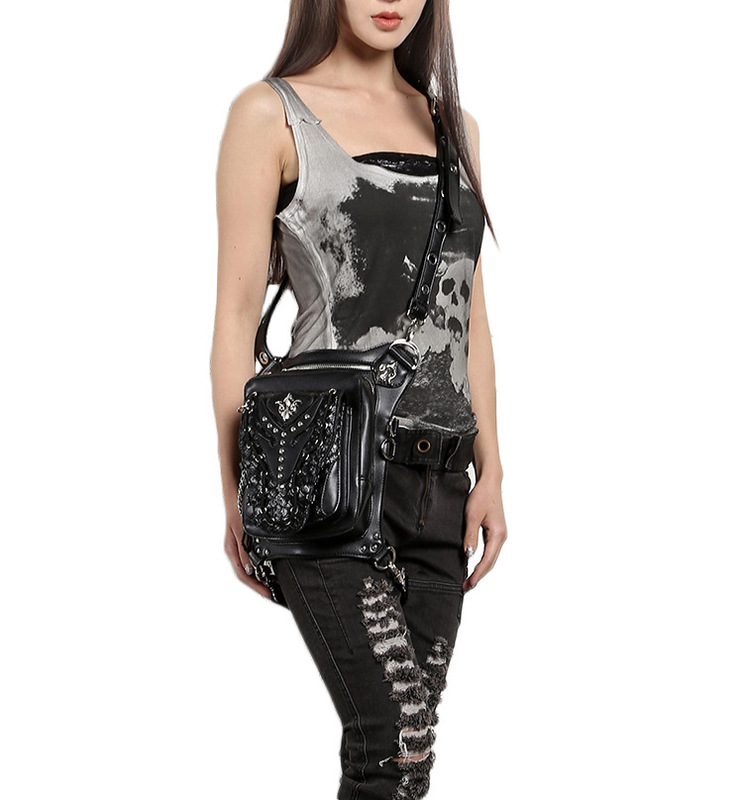 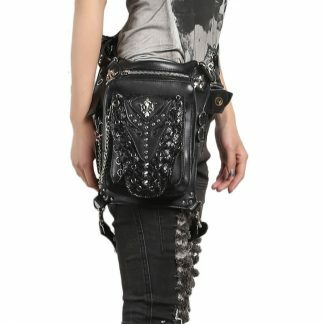 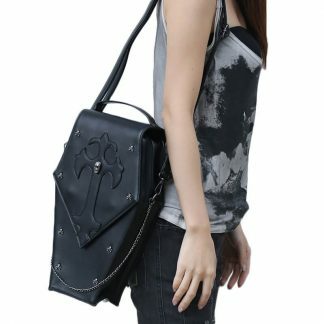 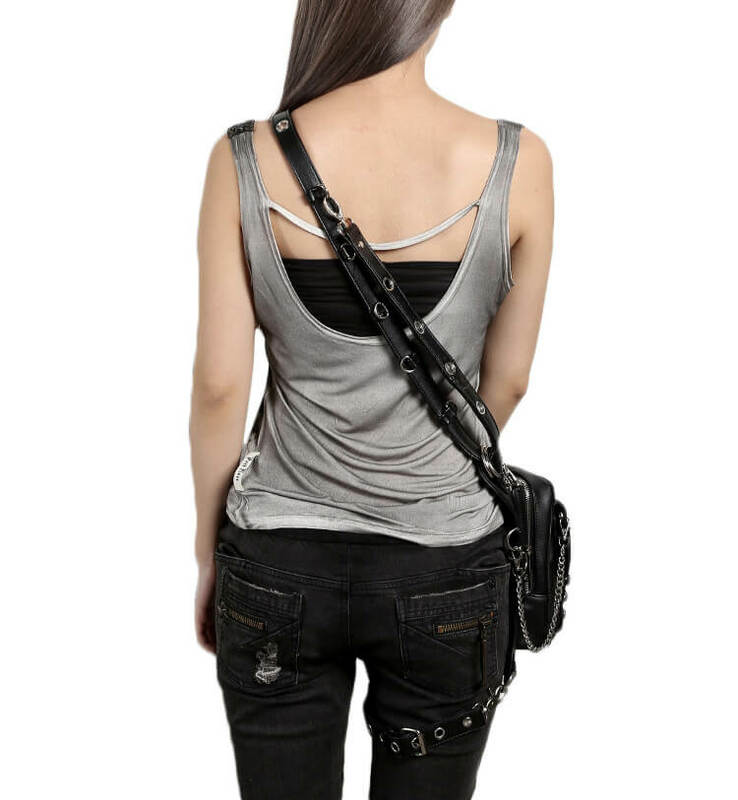 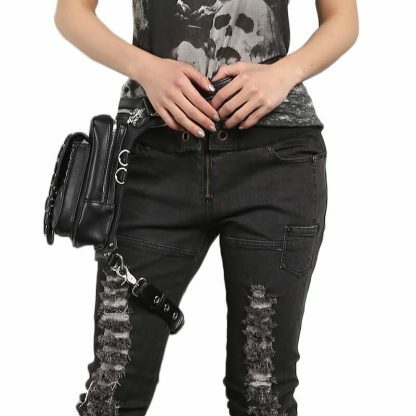 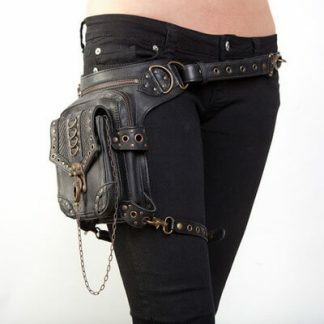 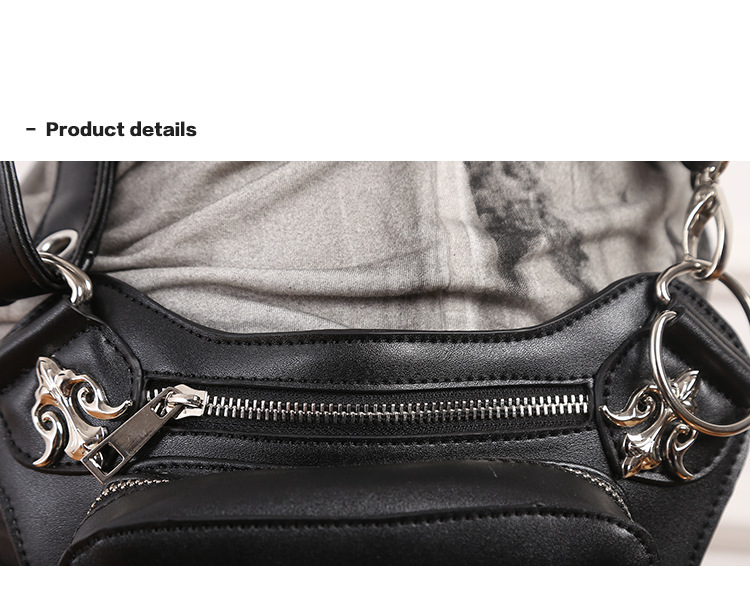 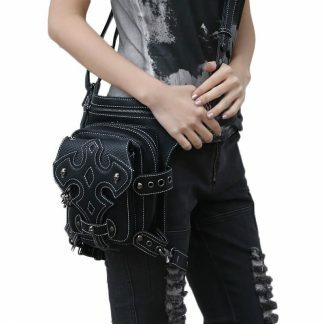 Get the cool design with skull steampunk bags ,100% Brand New,high quality! 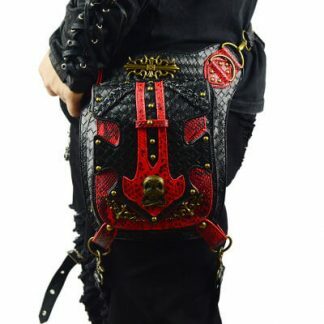 I bought this for my daughter who lives in london, I asked her if they are and she says they are and that is an amazing bag, she absolutely loves it!!! SO INCREDIBLY COOL! 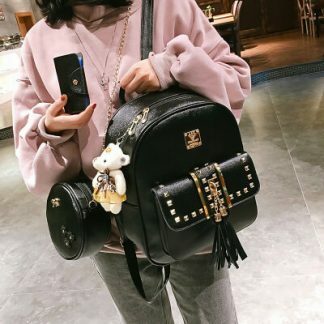 Buying another for myself and one for a friend. 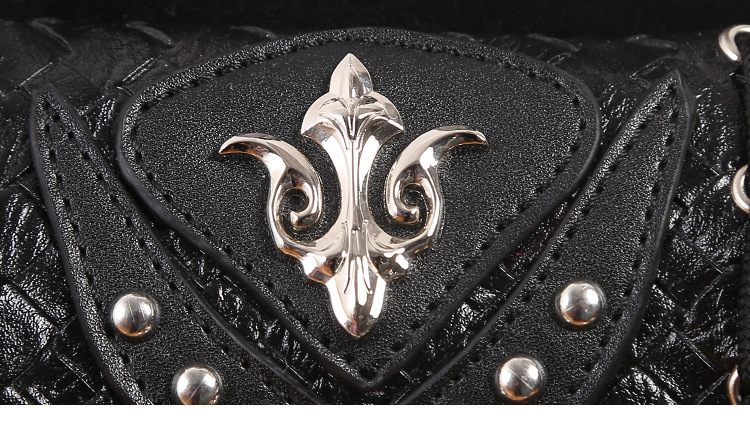 Outstanding quality, exactly as described and a ton of compliments!nice!